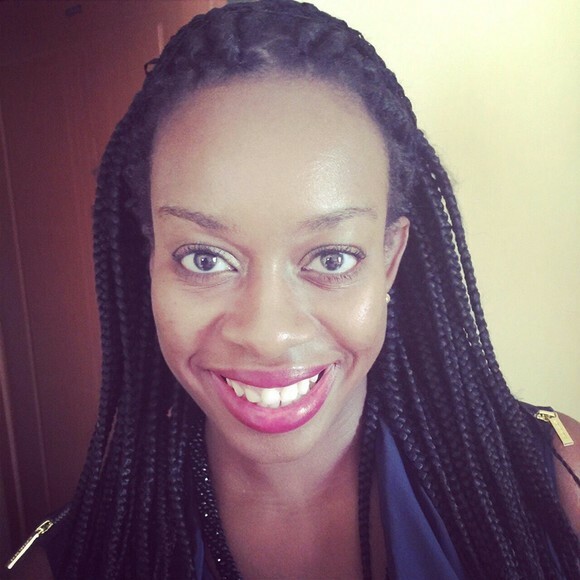 Uyai is a management consultant and service designer currently practicing in Nigeria. She started off her career consulting for organizations of various sizes, mostly in West Africa. Uyai is passionate about improving the way businesses operate. She discovered service design almost by accident, and has used those principles to guide all her projects since then. She loves to travel, and has a mini obsession for things from Texas – having gone to college at the University of Texas at Austin. She lives in Lagos with her husband and son. Visit http://www.areedi.com/ for more information. This entry was written by STBY, posted on June 8, 2017 at 17:14, filed under Who we are. Bookmark the permalink. Follow any comments here with the RSS feed for this post. Post a comment or leave a trackback: Trackback URL.